Mark Zuckerburg’s announcement on the future of Facebook has our heads spinning with possibilities of what lies ahead for advertising in the digital landscape. To stop our cycles of speculation, we decided to kick it old school and take a look at a few of the most ingenious analog campaigns making waves in recent years. Before we jump into the witty ways brands are getting the attention of consumers offline, let’s bring you up to speed on Zuckerberg’s latest news. “Over the last 15 years, Facebook and Instagram have helped people connect with friends, communities, and interests in the digital equivalent of a town square. But people increasingly also want to connect privately in the digital equivalent of the living room. As I think about the future of the internet, I believe a privacy-focused communications platform will become even more important than today’s open platforms. Privacy gives people the freedom to be themselves and connect more naturally, which is why we build social networks,” said Zuckerberg in an article posted to Facebook. Zuckerburg went on to share that private messaging, ephemeral stories, and small groups are taking over as the fastest growing areas of online communication. With the future of our feeds hanging in cyberspace, we are now left to wonder what the frontier of digital marketing will hold. 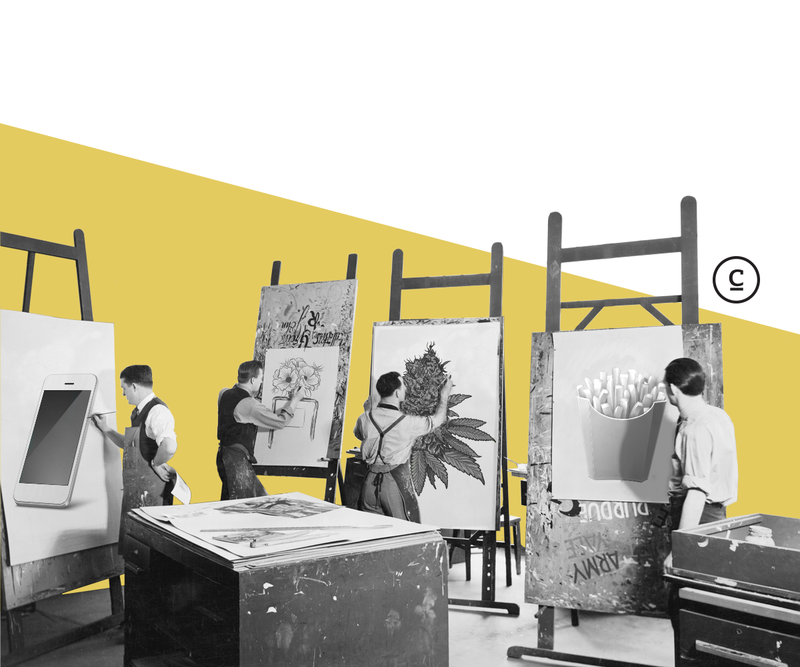 According to Digiday, just as we are growing more wary of our all too public profiles, agencies are beginning to think more pragmatically about brand safety. Digital ad placement next to unsavory online content, fake news or news surrounding data privacy and online tracking is a growing concern for media buyers. ADT Security System: Imagine unlocking your door after a long day to find a box waiting for you in the dark. Creepy, right? 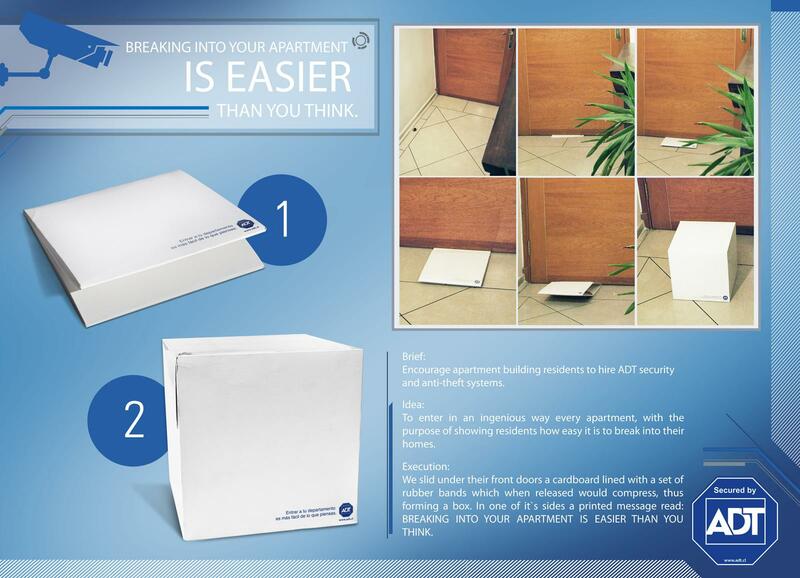 ADT created a flat piece of direct mail engineered to pop-up into a cube once slipped under a door or through a mail slot. With the tag “breaking into your apartment is easier than you think,” this security system advertisement is as impactful as it is terrifying. Bounce Dryer Sheets: We all know you’re going to toss your junk mail anyway, so why not make the trash the main stage? 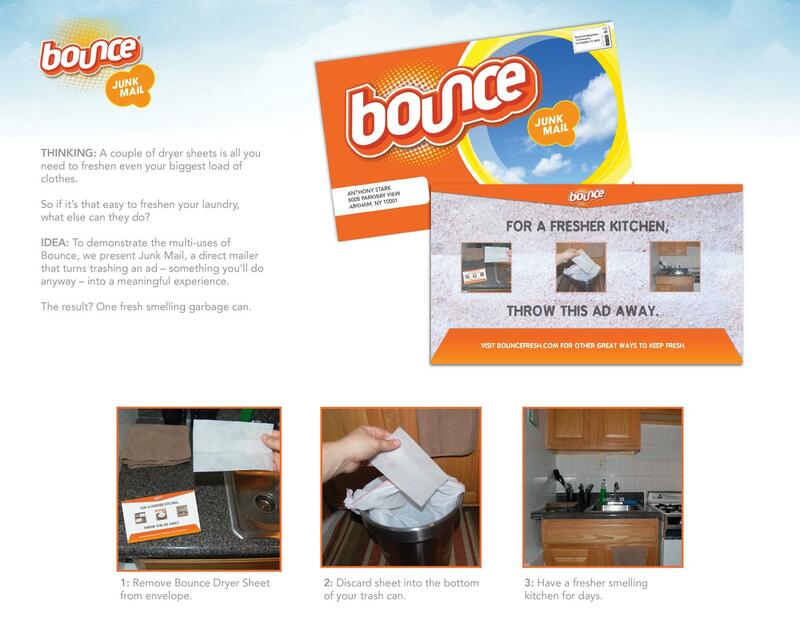 To showcase what else their signature dryer sheets are capable of, Bounce encouraged disposal of their mailer for fresher smelling garbage. Seeming to have taken back power in an “I’ll dump you before you can dump me” sort of way, this strategy is fresh in more ways than one. 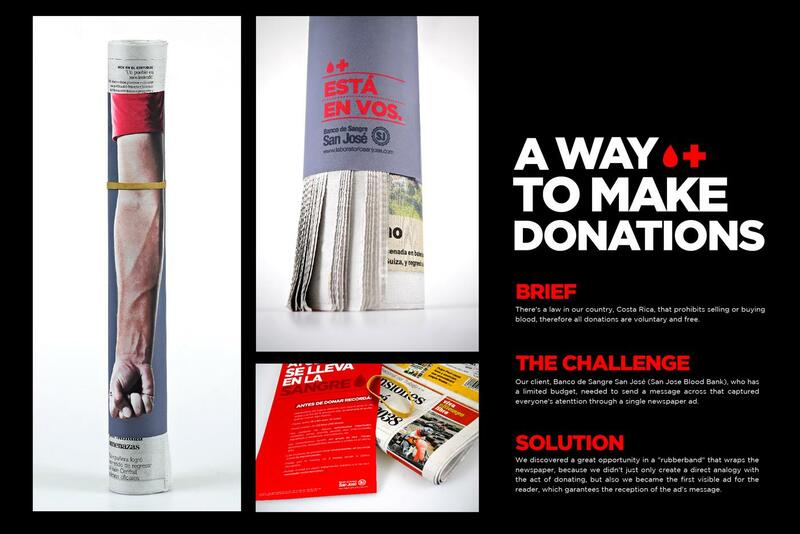 San Jose Blood Bank: With a well-placed rubber band, anyone reading their morning paper in the San Jose area of Costa Rica is suddenly reminded of the reliance on the community to help save lives. Shielding all other advertisements, this visual depicting a blood donation with the translation “it’s in you” creates an eye-catching piece of marketing with a powerful message. We can debate which digital practice has the most impact or largest audience, but we can’t forget the power behind traditional marketing tactics. Successful campaign executions like the examples above carry an equal if not greater return rate, extending their shelf life once they’ve created a buzz. We’re no Zuckerberg, but these examples certainly found their way into the consumer’s home, no privacy breach necessary.